The government has so far raised Rs 22,900 crore through the Bharat-22 ETF. 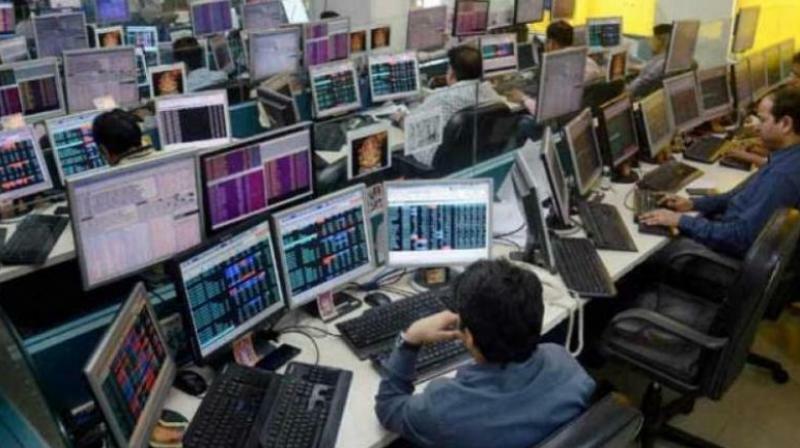 New Delhi: The government will launch an additional offering of Bharat-22 Exchange Traded Fund (ETF) on February 14 to raise at least Rs 3,500 crore, officials said Tuesday. The central public sector enterprises (CPSEs) that are part of the ETF include ONGC, IOC, SBI, BPCL, Coal India and Nalco. Other constituents include Bharat Electronics, Engineers India, NBCC, NTPC, NHPC, SJVNL, GAIL, PGCIL and NLC India. Only three public sector banks -- SBI, Indian Bank and Bank of Baroda -- figure in the Bharat-22 index. Also, the government's strategic holding in Axis Bank, ITC and L&T, held through Specified Undertaking of Unit Trust of India (SUUTI), has been put in the ETF basket.